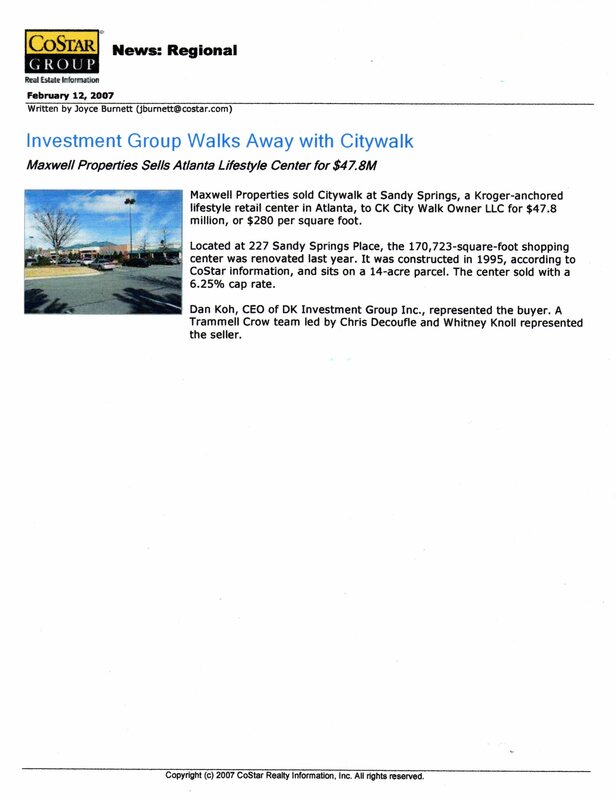 DKIG's business history includes a single transactions amount up to $48 million for a trophy class A, Kroger anchored lifestyle center: The CityWalk. 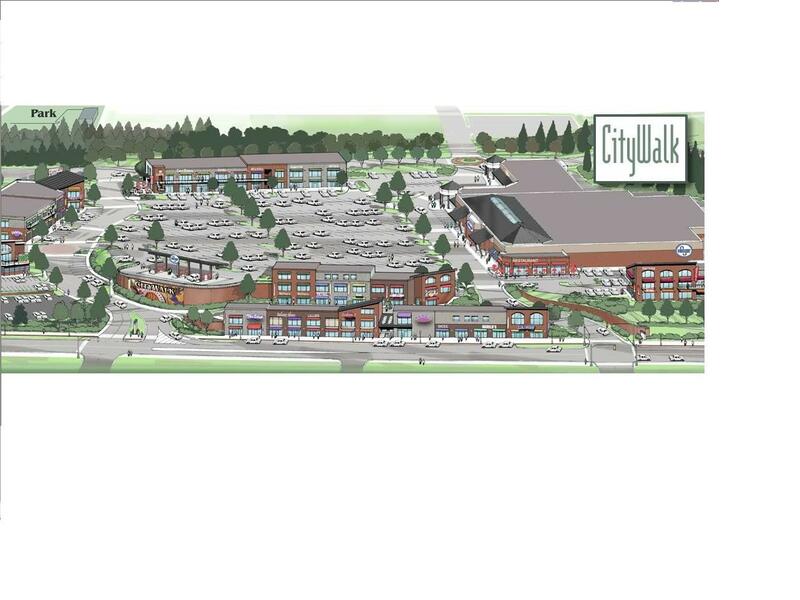 The property totaling 170,000 square feet of national brand & high-end retail stores and offices was awarded Atlanta magazine's annual "Best of Atlanta; Best Shopping Center" in 2005 and 2007. Competing against national platform REITs and other regional real estate companies, DKIG's expertise in both relevant real estate and lending career experience combined with our great resources in capital markets enable us to successfully close one of Atlanta's landmark properties. DKIG has actively created premium domain names since 2000 and currently owns more than 150 premium domain names.